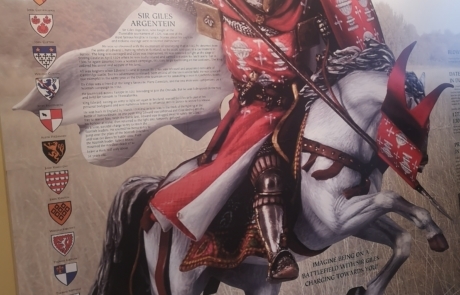 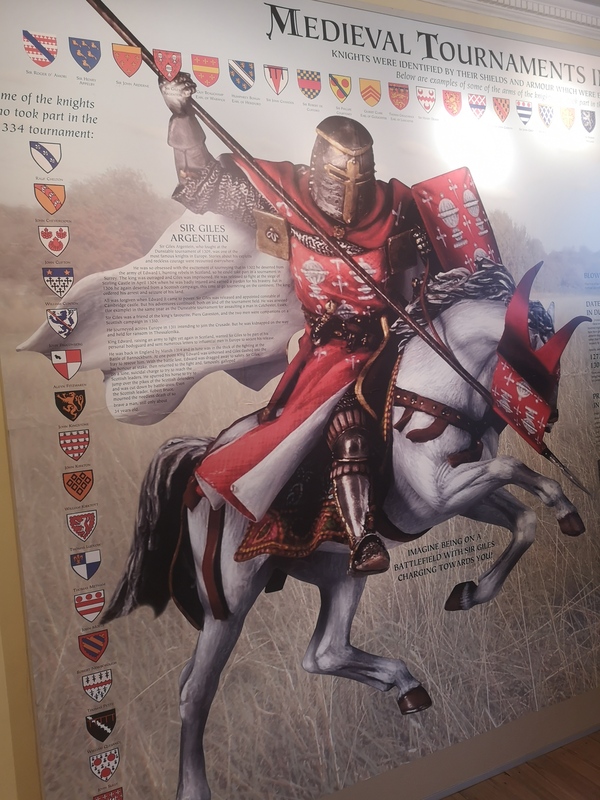 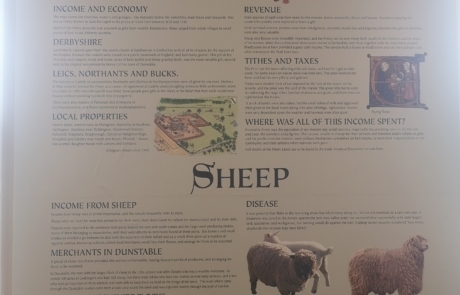 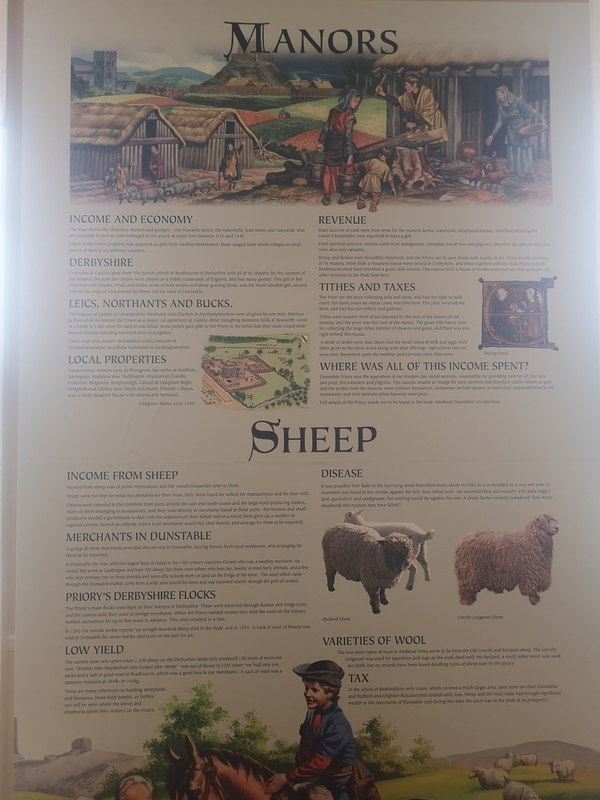 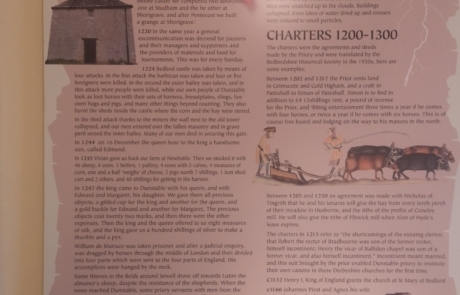 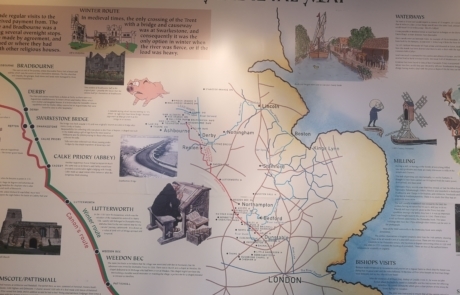 Priory House has an exhibition space on the first floor, and currently has an exhibition on Medieval Dunstable. 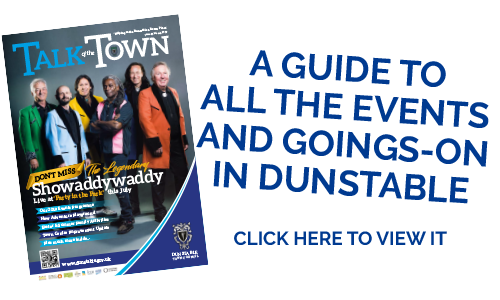 Coming in 2019 – the next exhibition, which is currently being researched, is going to be ‘Leading Ladies – a celebration of women in Dunstable over the centuries’. 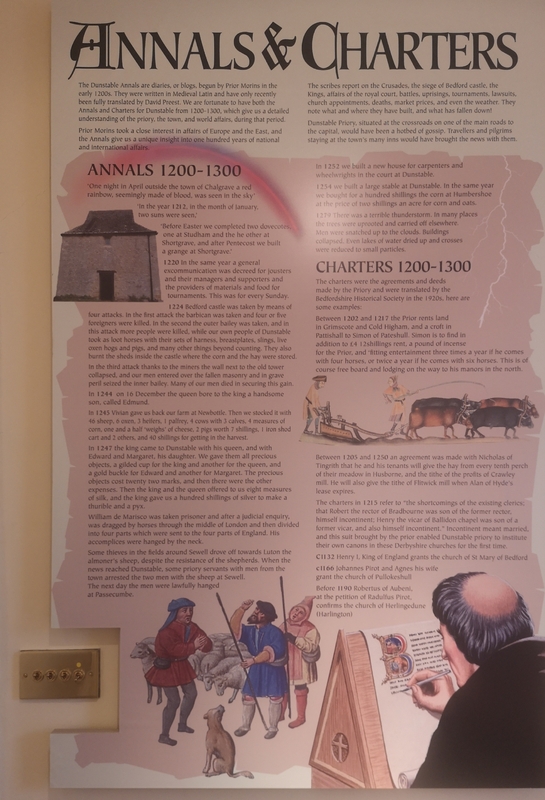 Also on the first floor you can visit the Jacobean Wall paintings which are located in the Jacobean Room. 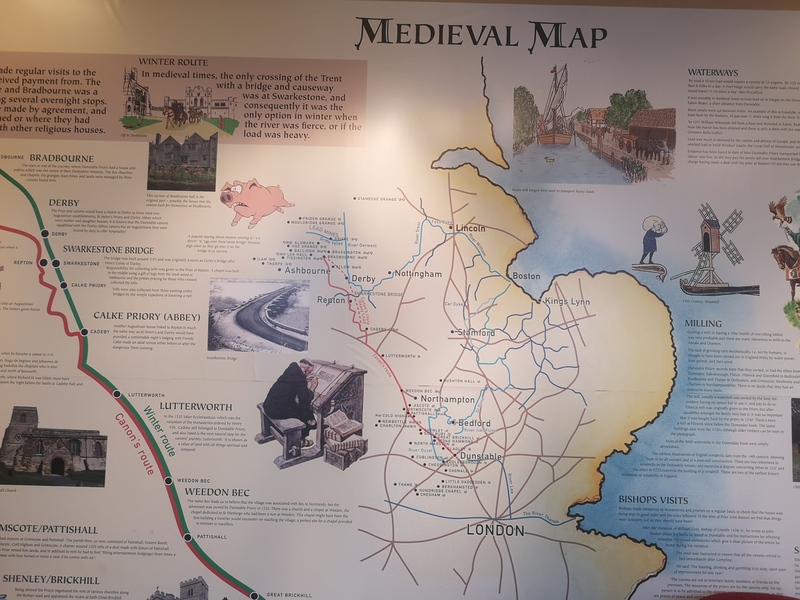 Both of the exhibits are free of charge to visit however we would recommend contacting in advance of your visit to ensure that the Jacobean Room is not in use.